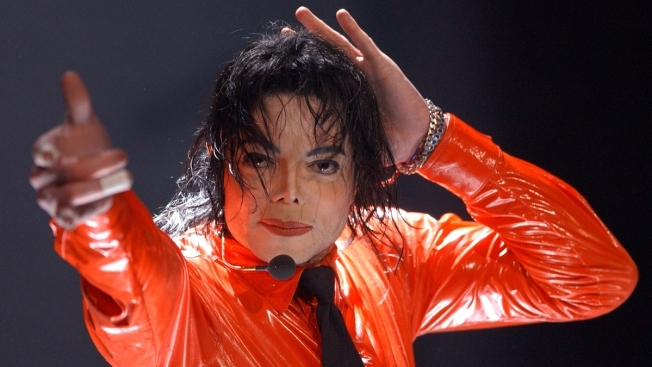 In this April 20, 2002 file photo, Michael Jackson performs at the taping of 'American Bandstands 50th...A Celebration' television special honoring the music show in Pasadena, California. A glove and a fedora worn by Jackson have been removed from display at the Children’s Museum of Indianapolis in the wake of renewed child sexual abuse allegations against him. The Children's Museum of Indianapolis has removed three Michael Jackson items from exhibits after a new documentary renewed allegations of child sexual abuse against the late singer and Gary native. The Indianapolis Star reports a fedora and glove Jackson wore onstage and a Jackson poster are no longer on display at the museum, which is located two hours away from the Jackson family's hometown of Gary, Indiana. "When you learn new stories or you look at something historical in a different way, then sometimes we re-evaluate whether that’s appropriate to be [on display],” Carron added. Paris Jackson is setting the record straight. Michael Jackson's daughter broke her silence about the "Leaving Neverland" documentary, which accuses the late music icon of sexual abuse. Watch to see what she said. Since the documentary's release, Jackson's musical legacy has been getting critically reappraised, with radio stations in Canada, New Zealand and the Netherlands pulling his music from playlists, the Star reported. Producers of the "The Simpsons" also announced that the show was removing a classic episode that featured Jackson from circulation. "It feels like the only choice to make," executive producer James L. Brooks told The Wall Street Journal on Thursday. Meanwhile, at least two music museums in Detroit and Tennessee said they aren't scrubbing the King of Pop from their exhibits. The National Museum of African American Music says some Michael Jackson artifacts will be on display in a planned exhibit called "One Nation Under A Groove," when the museum opens in downtown Nashville in early 2020. The museum has previously released renderings of the building's design, featuring an image of Jackson on the exterior. In Detroit, the chairwoman and CEO of Motown Museum said its mission is to share the stories and artifacts of the history of Motown. 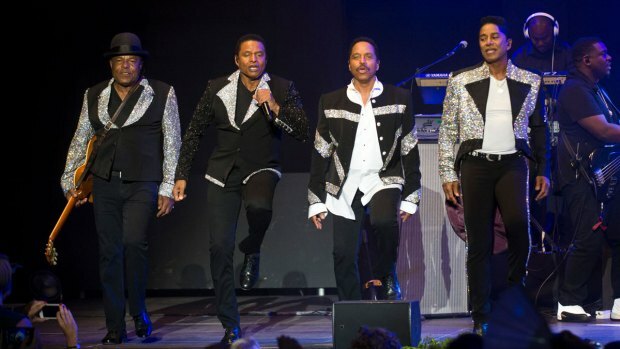 "Michael Jackson's musical contributions remain part of the Motown story," Robin Terry said. Motown Records was the first major label to record The Jackson 5, in which Michael debuted as a young star alongside his siblings, and released their hits "I Want You Back" and "ABC."